Payments Methods Bank Transfer Western Union Money gram Paypal. 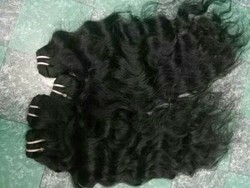 You can buy samples to check the quality as well Shipping charges based on quantity. 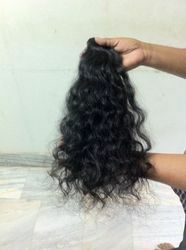 Looking for Raw unprocessed Human Hair ?